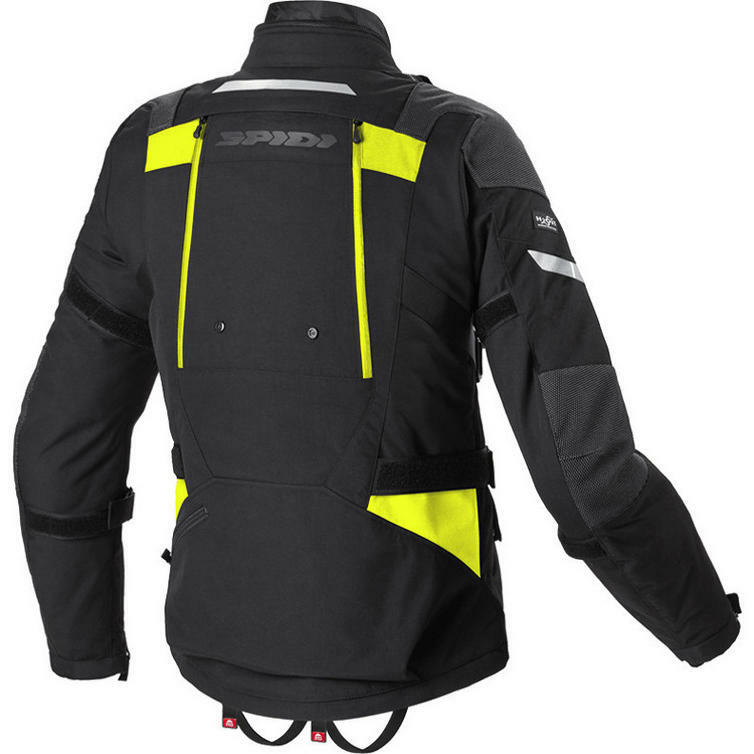 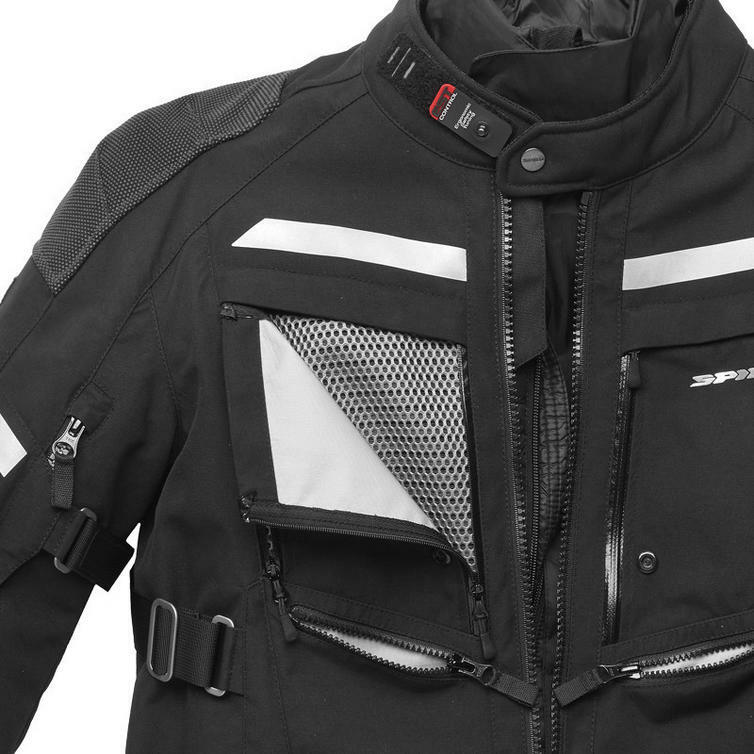 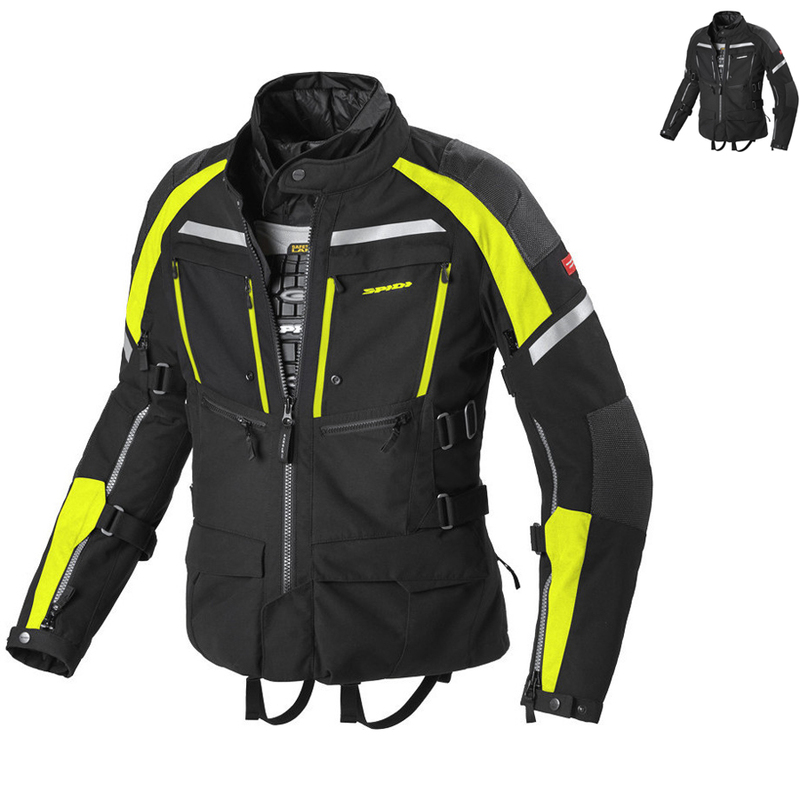 The Spidi Armakore H2OUT Motorcycle Jacket is part of the latest Spidi collection. 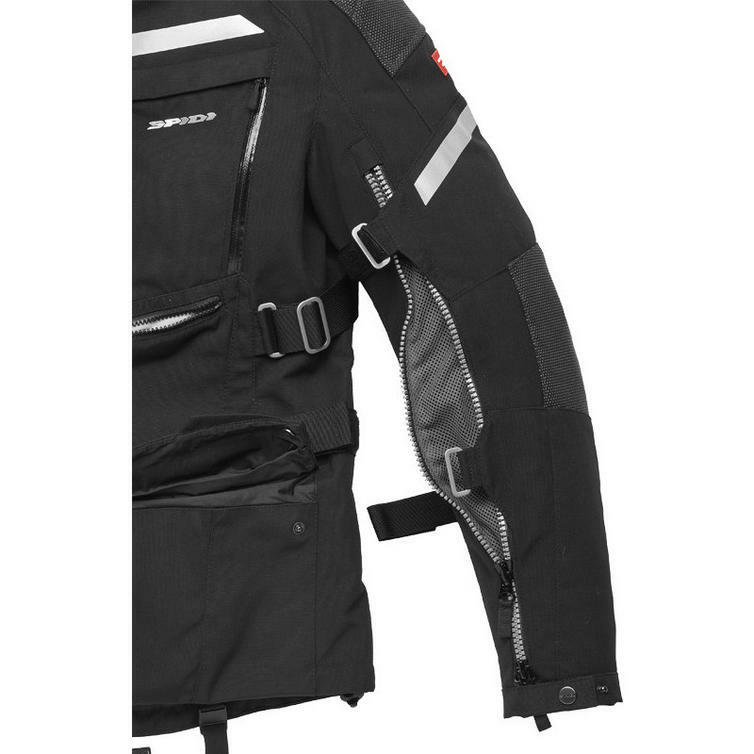 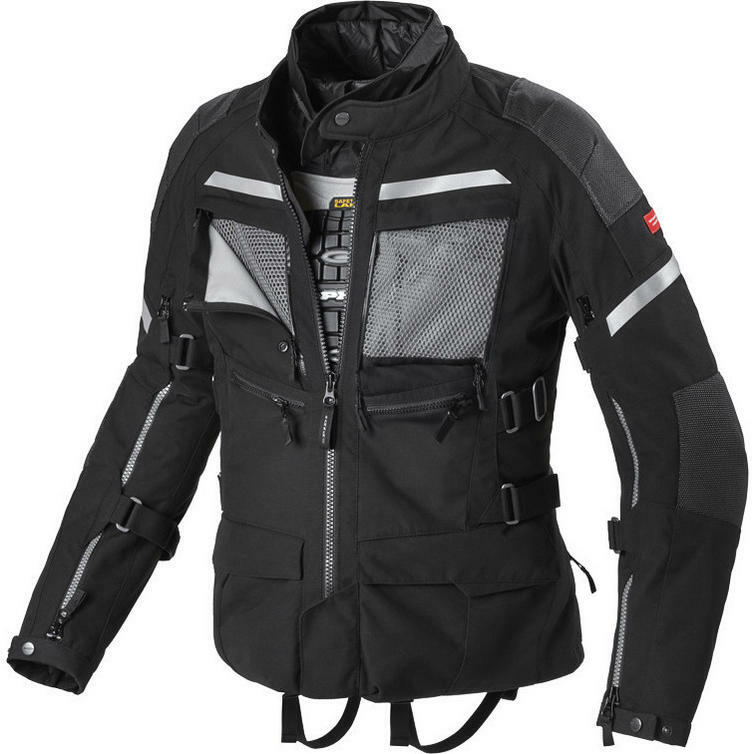 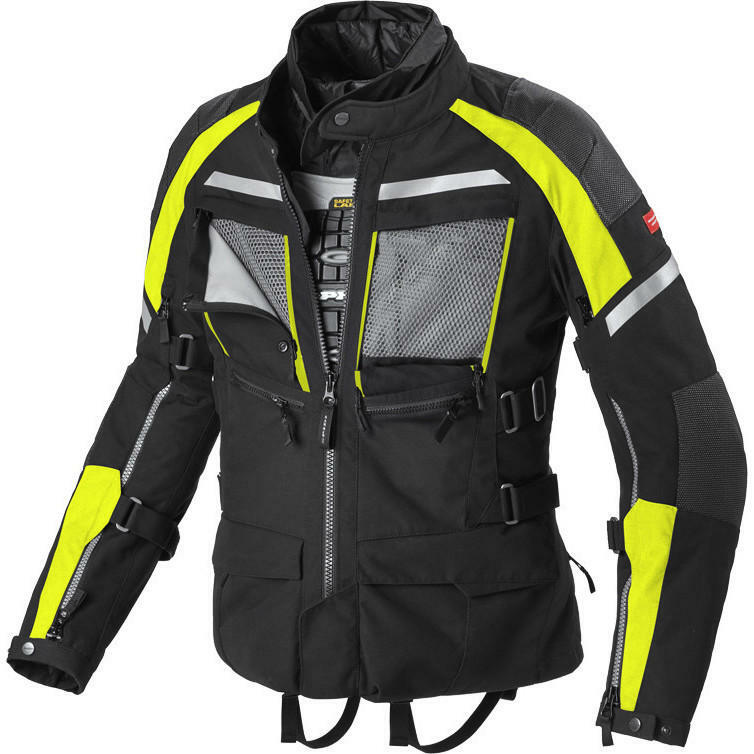 Spidi Armakore cleverly combines the most advanced adventure touring features, including Superfabric inserts, Coolmax lining, and Extra Tenax three layers fabric, to create an unmatched motorcycle jacket. 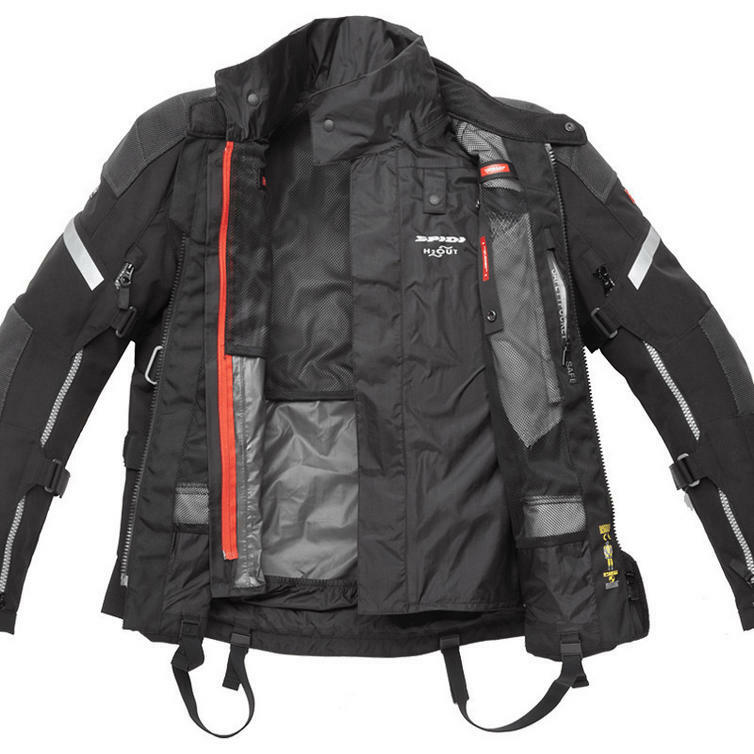 The removable H2Out membrane and the Step-In-Clothing technology make it suitable for use at every latitude.